You are here: Home / FREEbies / FREE Personalized Phone Call From Santa! 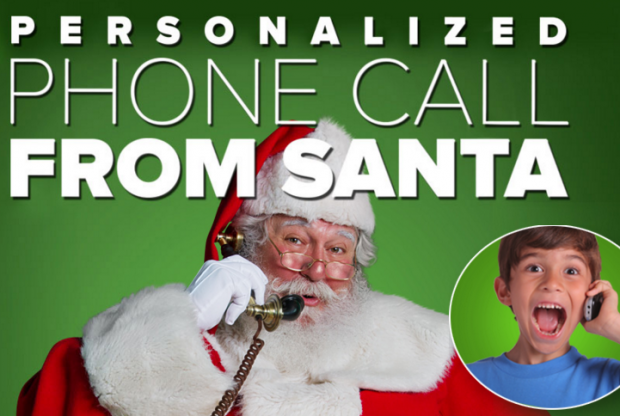 What kid wouldn’t love a Personalized Phone Call From Santa? Just head over here to download the app for Apple or Android to set this up!